Tua Tagovailoa has been impressive while leading Alabama to a 2-0 start. 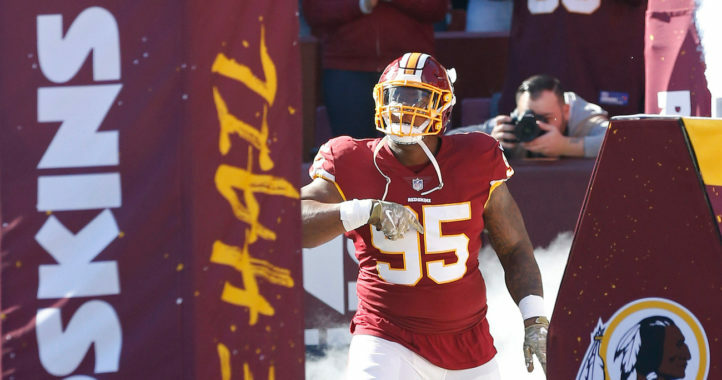 While he hasn’t played a full game yet, the sophomore quarterback has proven he’s deserving of the starting role. 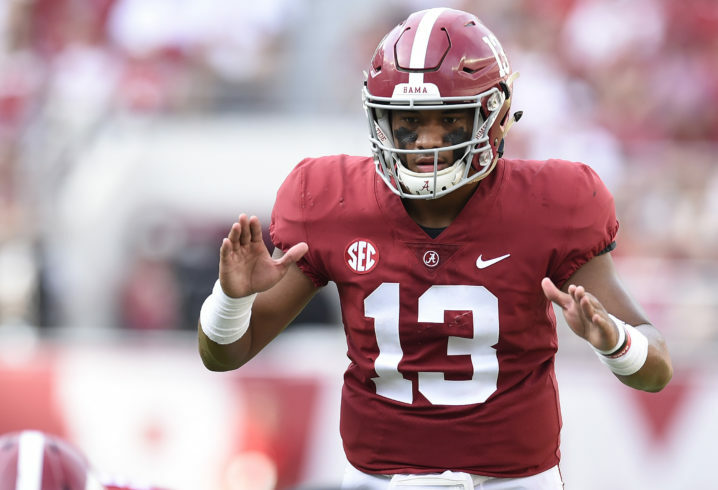 ESPN’s Todd Blackledge has also been impressed with Tagovailoa, and he expects the Crimson Tide quarterback to continue thriving the rest of the season. Tagovailoa has passed for 455 yards and six touchdowns, while throwing no interceptions, in wins over Louisville and Arkansas State to open the season. 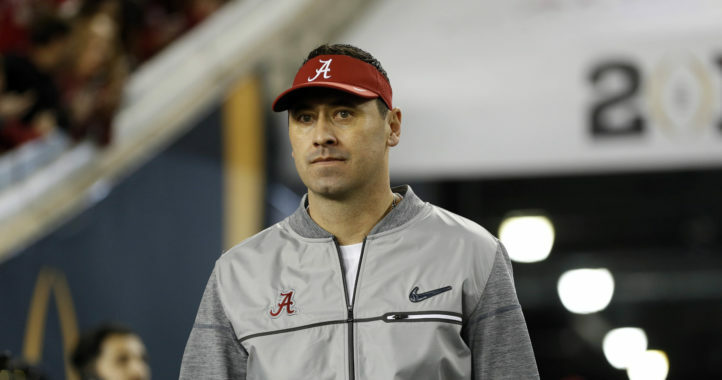 Blackledge also noted that he has been impressed with junior Jalen Hurts’ improved passing in limited action, and stated that the Crimson Tide will excel no matter who starts at quarterback between the two.